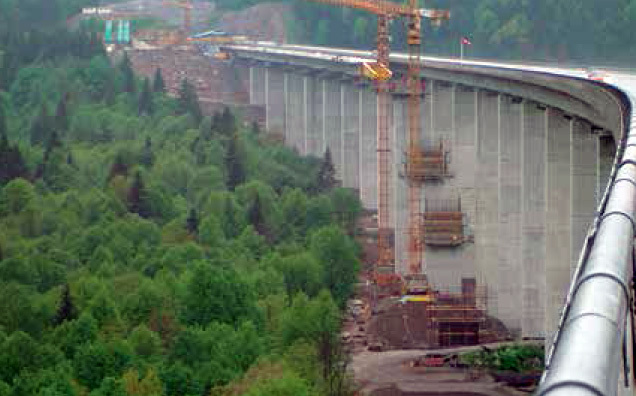 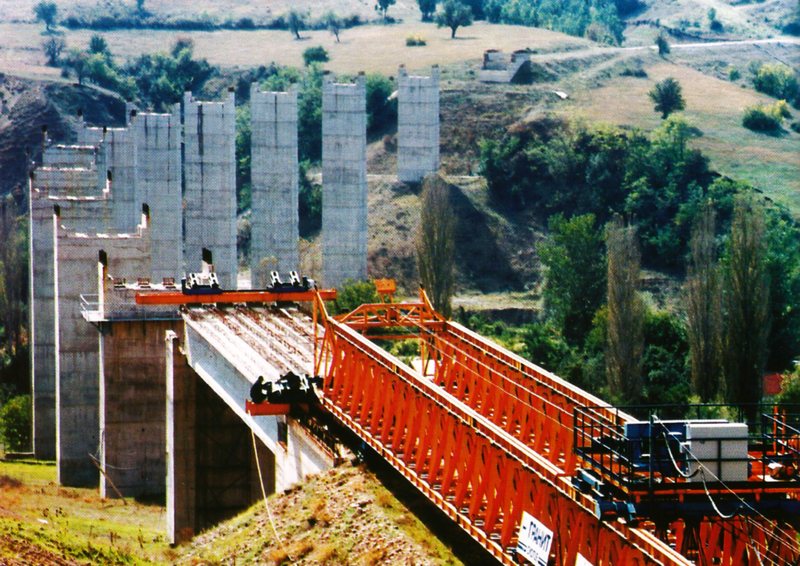 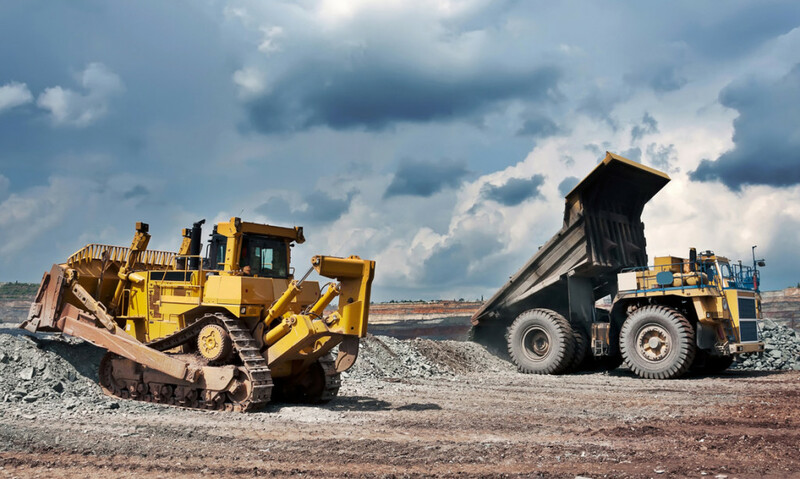 GRANIT has constructed over 2300 bridges in its existence, both in country and abroad, making the company develop capacities and knowledge in the bridge construction. 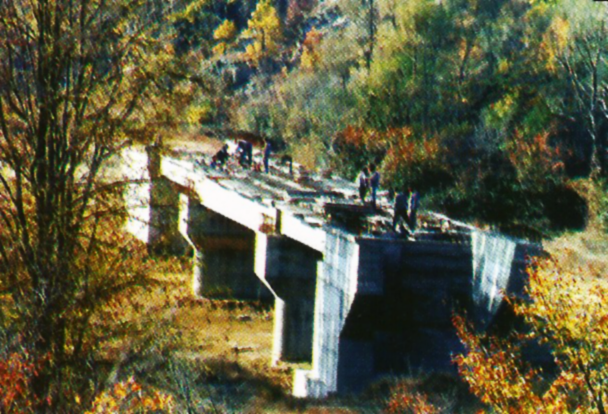 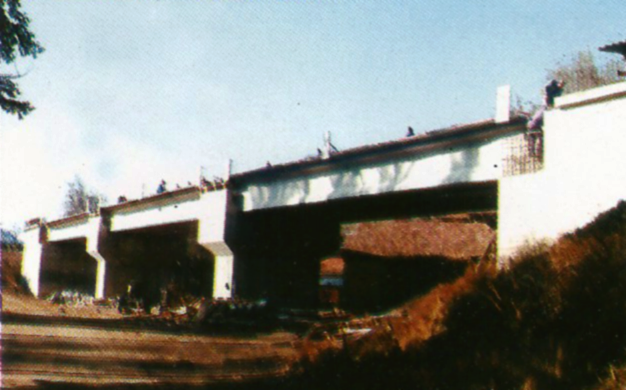 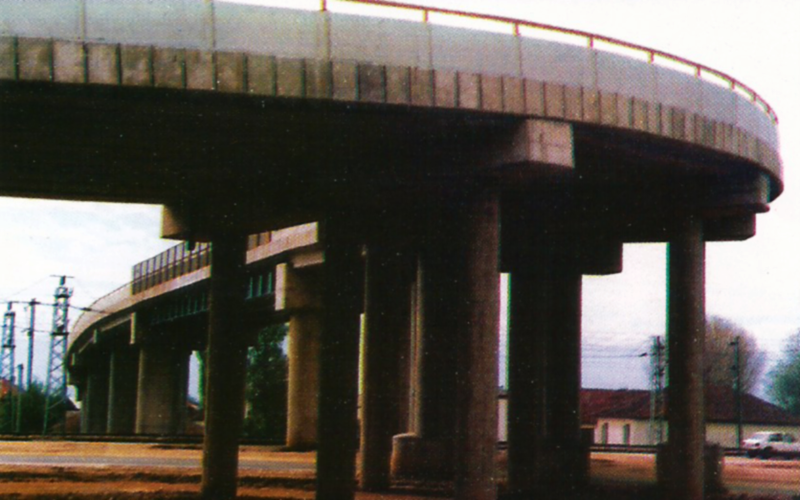 Part of the bridges are a concrete reinforced, and part pre-stressed. 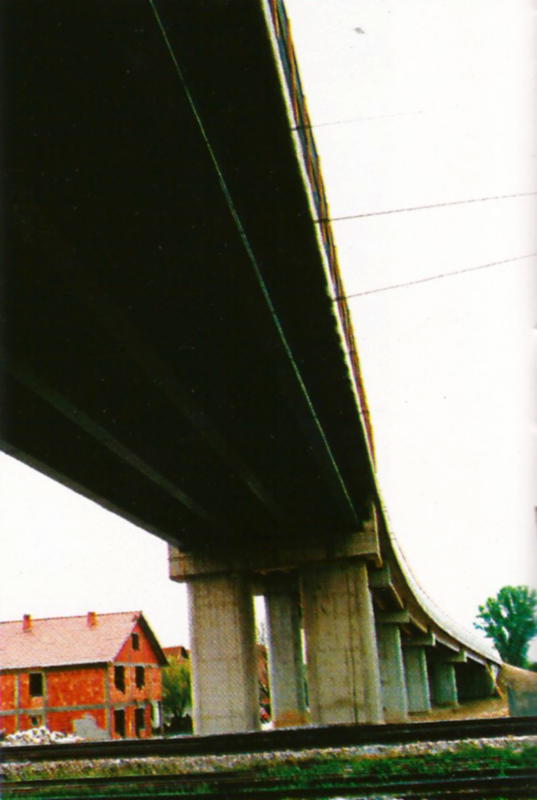 They are constructed as passageways on highways, roads, streets, railways, as well as passage ways over rivers and urban areas. 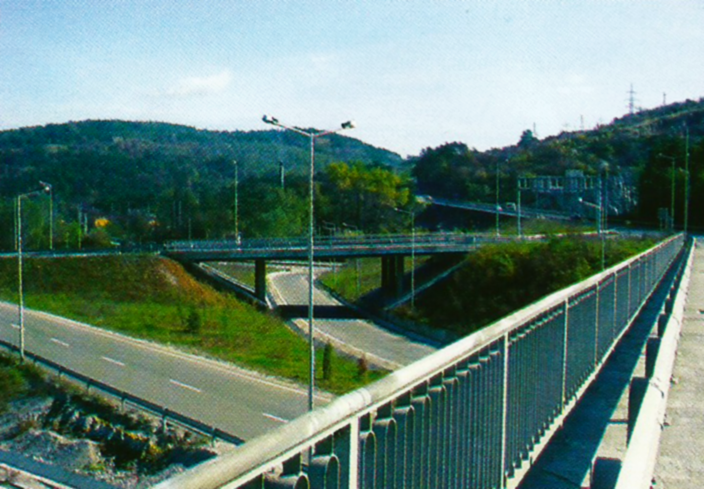 Construction of three bridges Veliki Svib, Mali Svib and Melnik on the highway Rijeka – Zagreb links the capital with the Croatian Riviera. 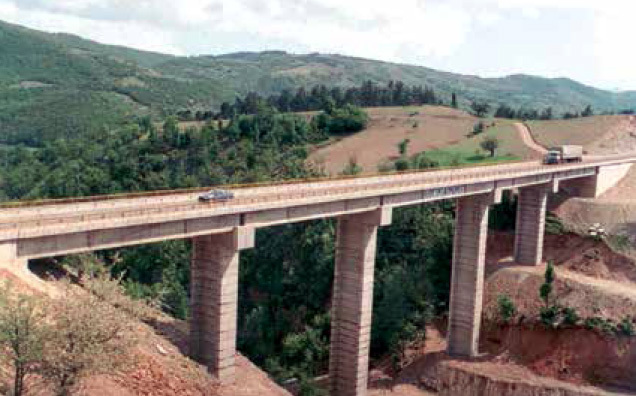 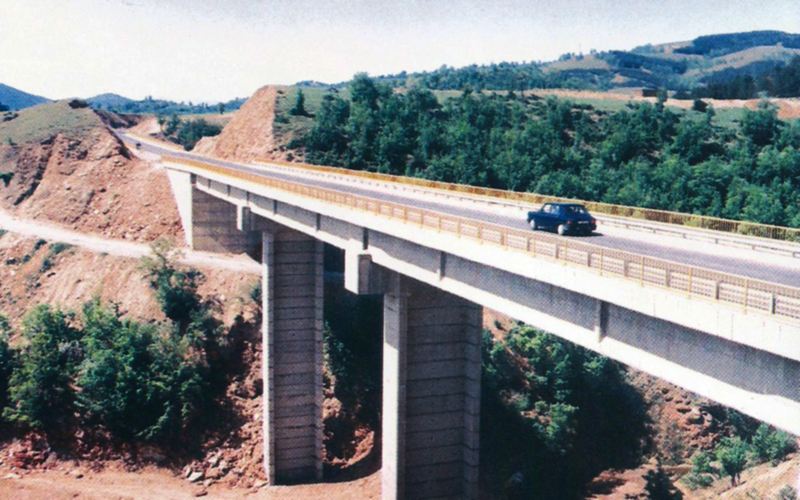 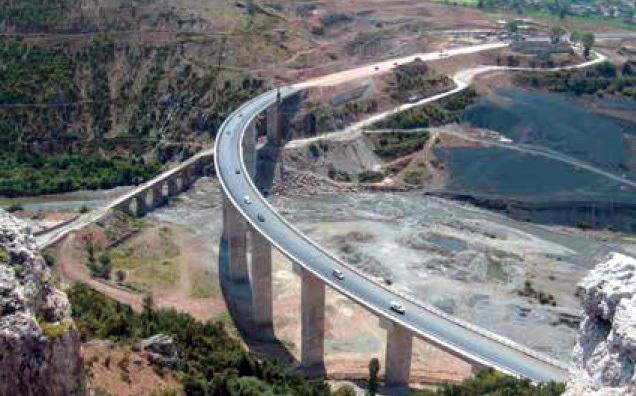 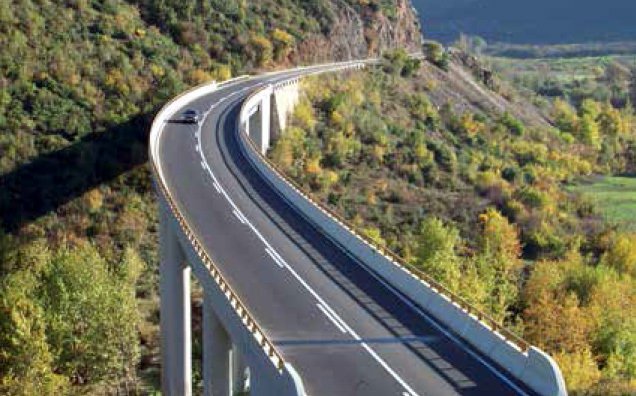 While the construction of one over pass and 7 viaducts with total length of 1400 meters on the Kalimas – Kukes motorway contributes to the development of the Albanian roads network. 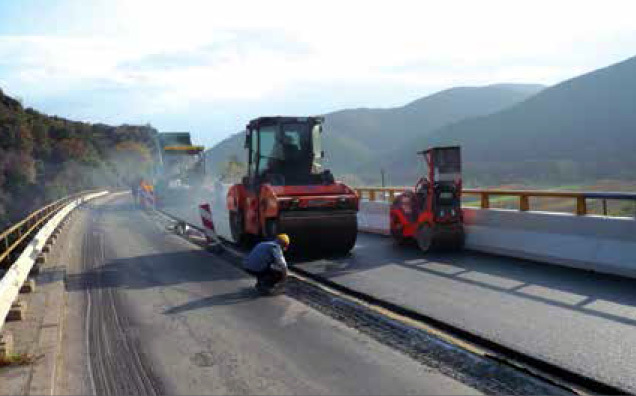 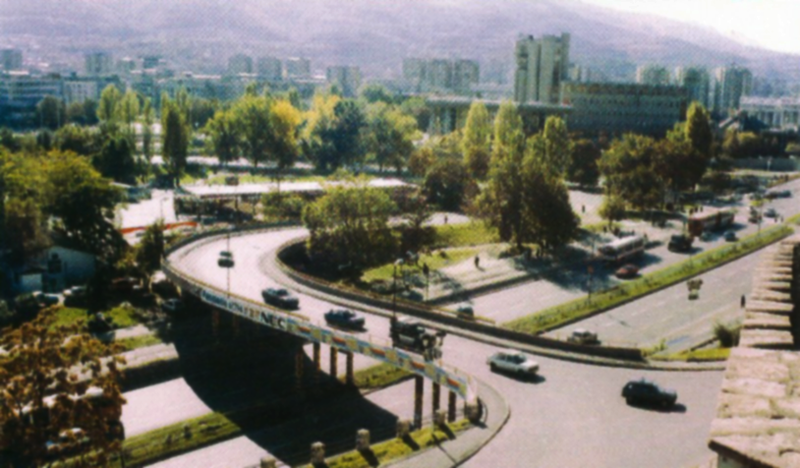 As well recent days the company has been active in country by reconstructing of 54 bridges on E 75 motorway that links Macedonia with its north and southern neighbors. 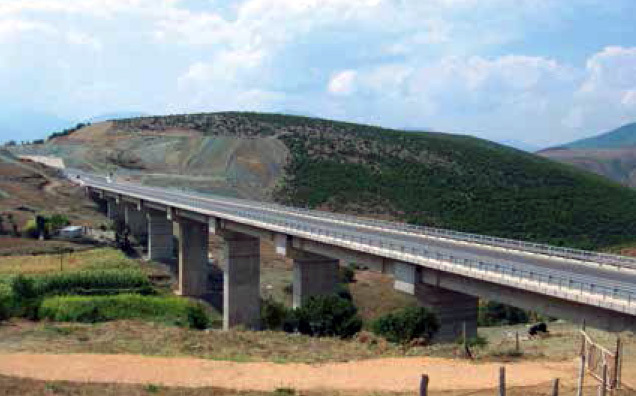 Bridge on the Debar-Struga road. 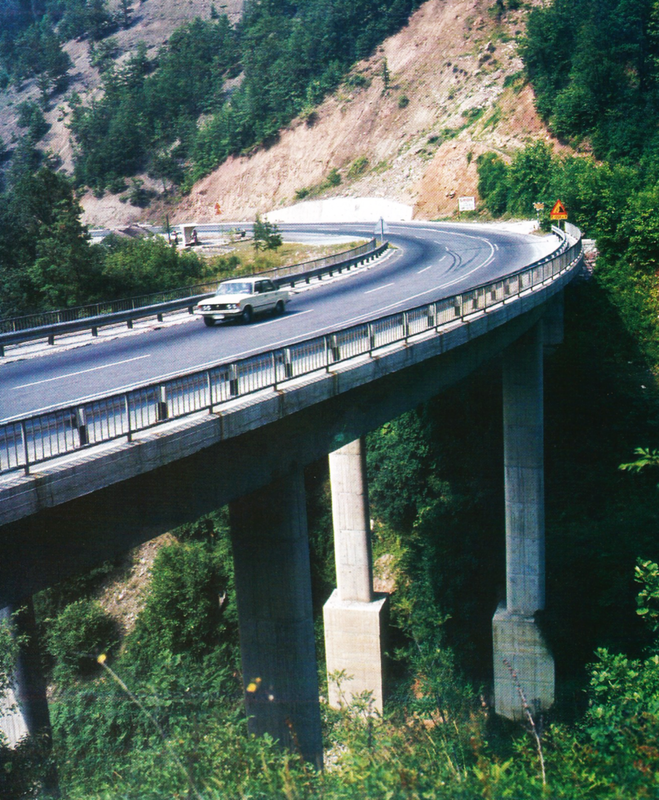 Bridge on the main Kichevo-Ohrid road in west Macedonia. 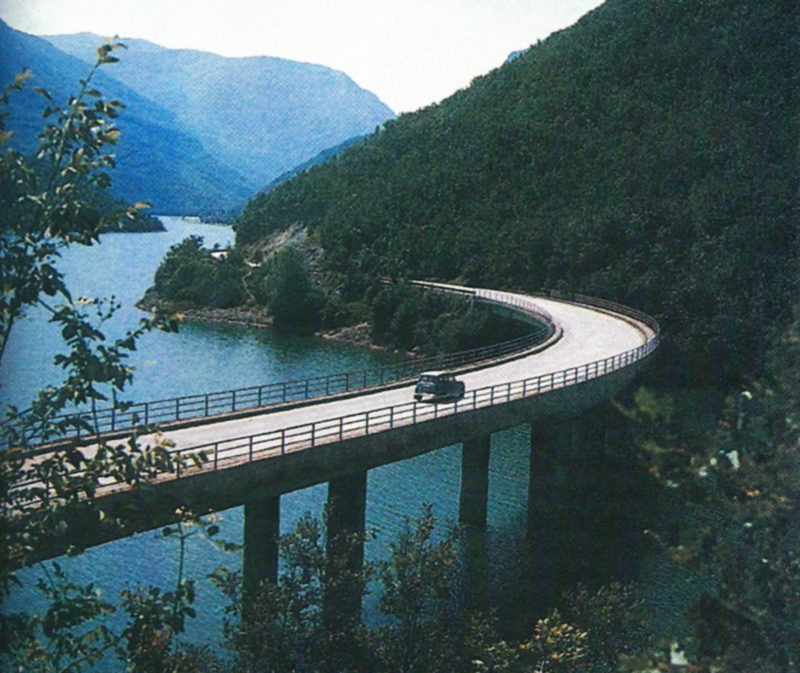 Skumbinet bridge Rrogozhine - Lushinja Albania highway. 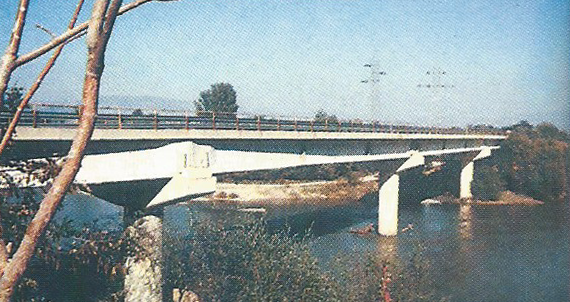 Vardar river bridge - Gevgelija.